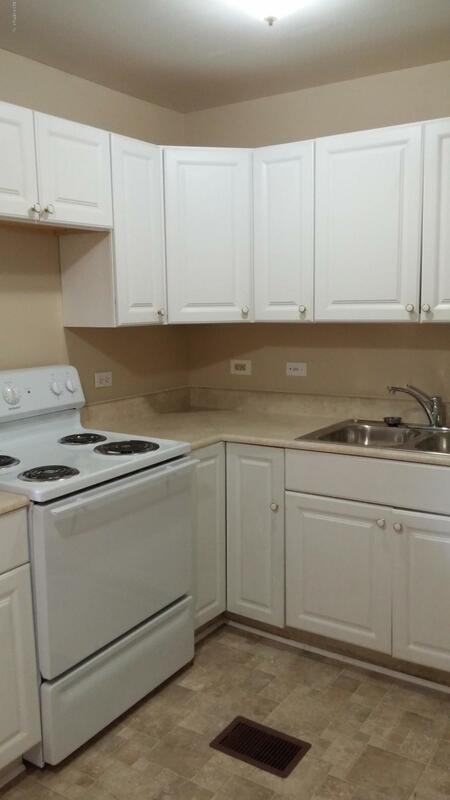 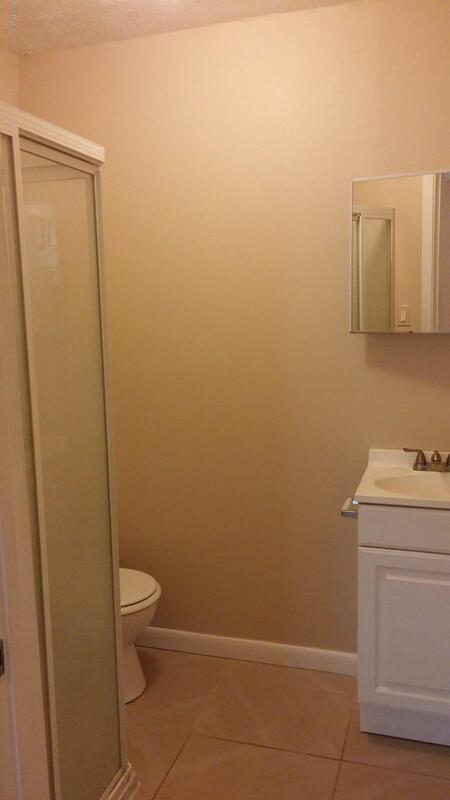 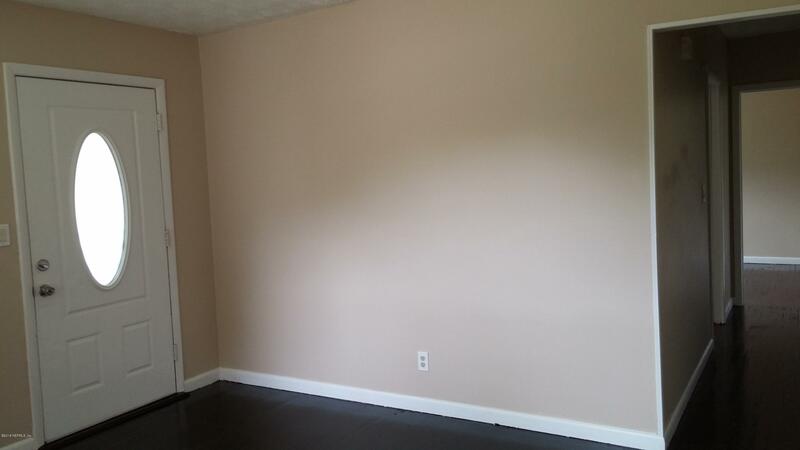 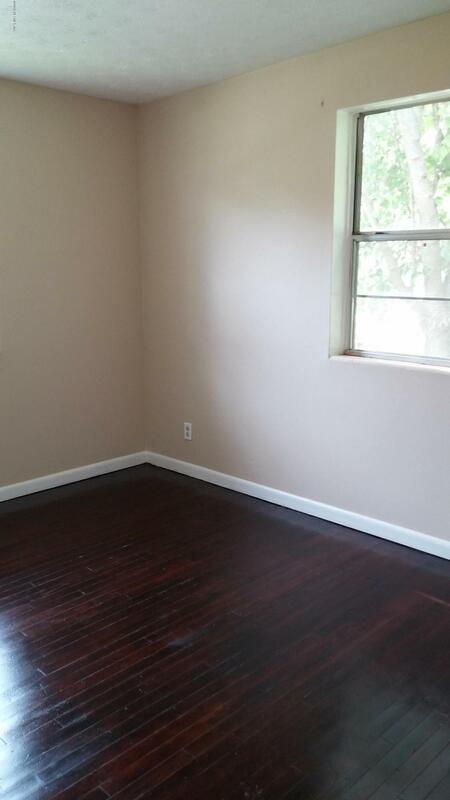 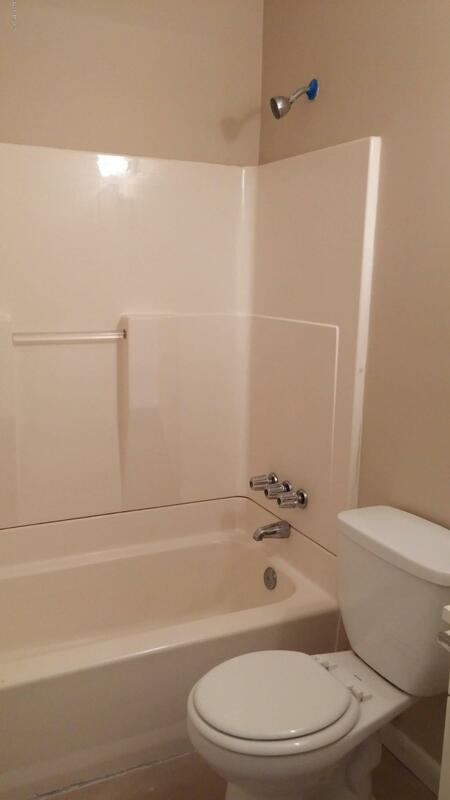 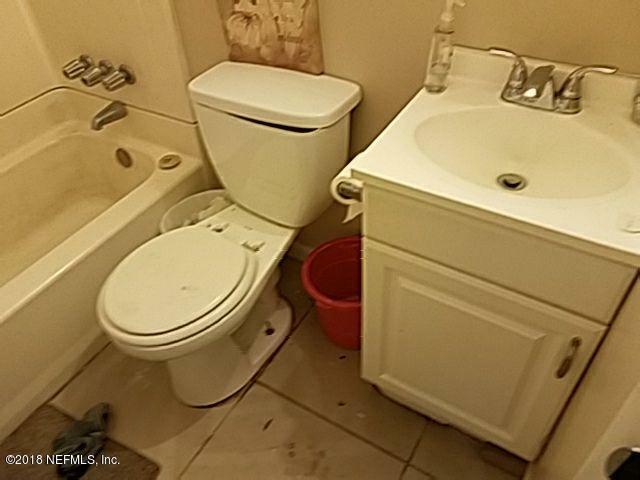 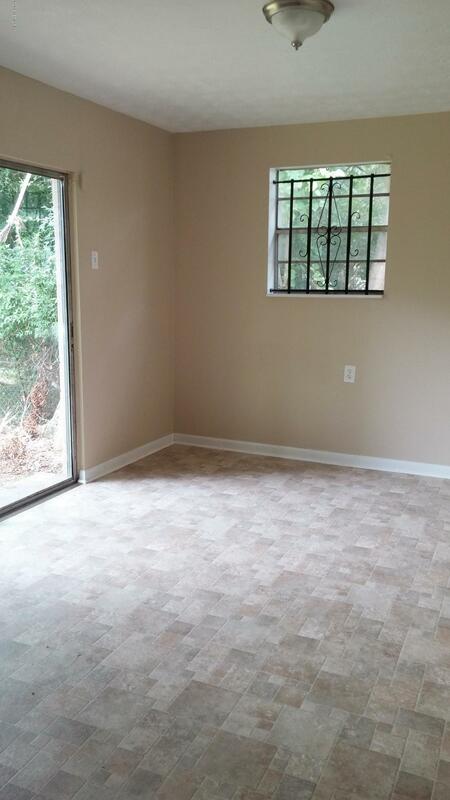 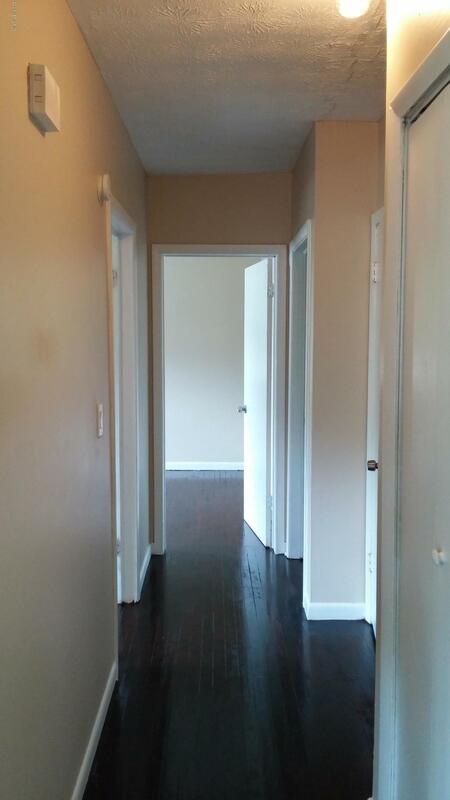 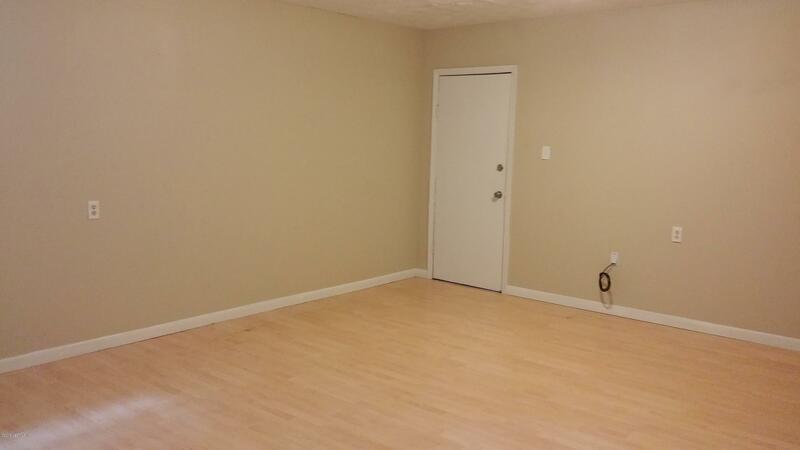 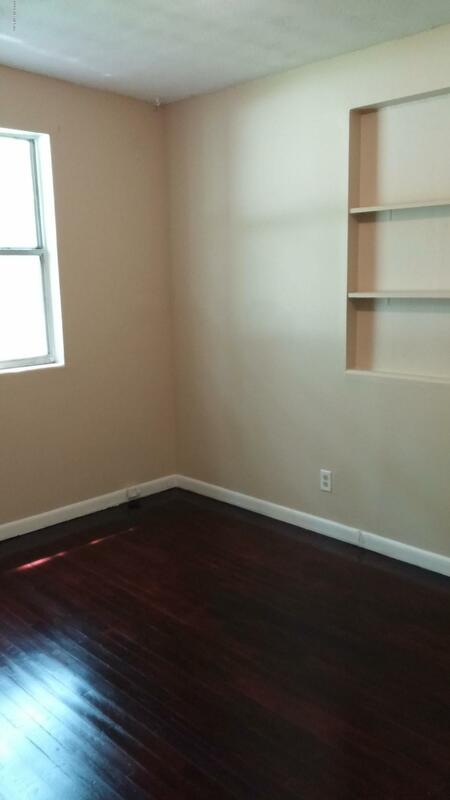 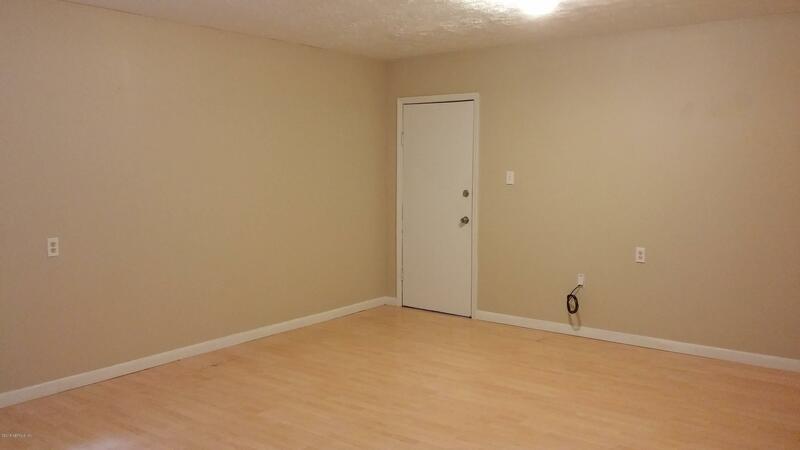 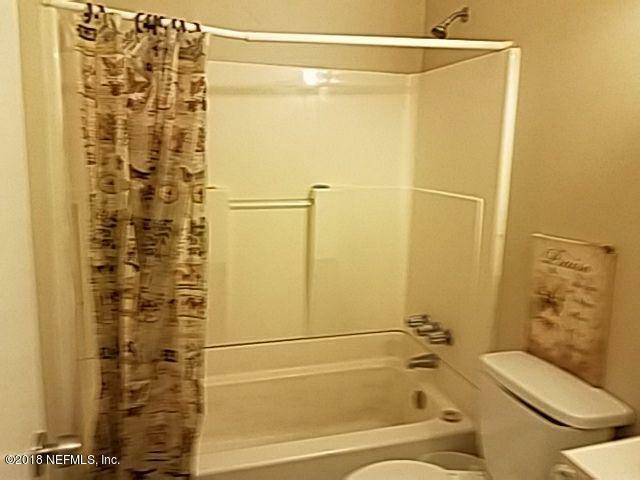 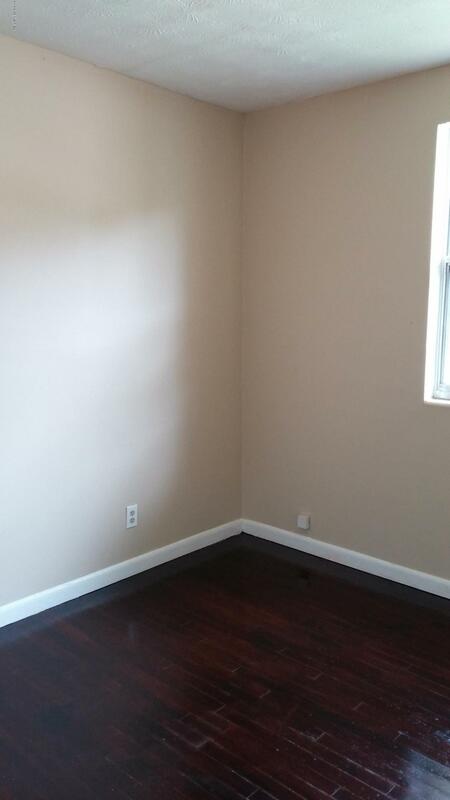 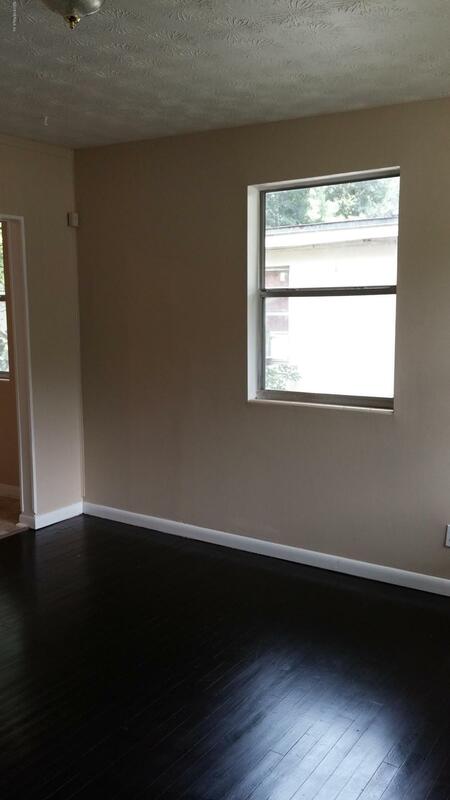 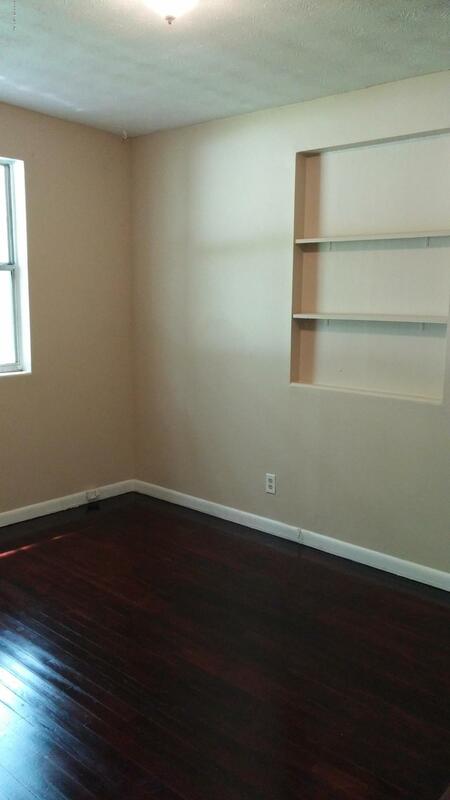 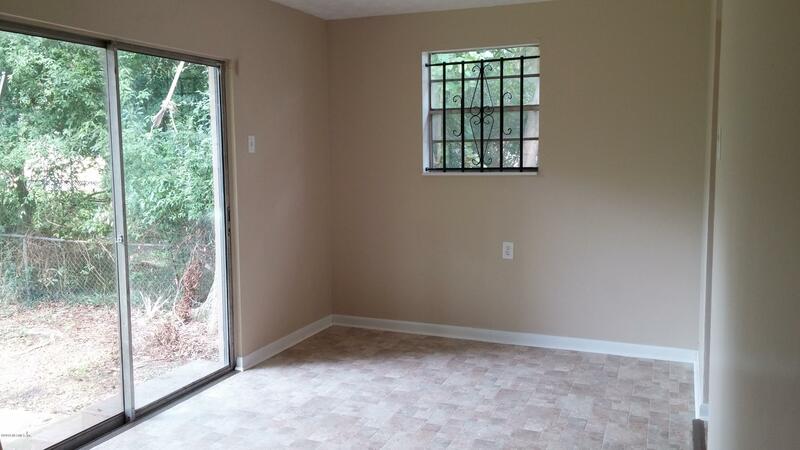 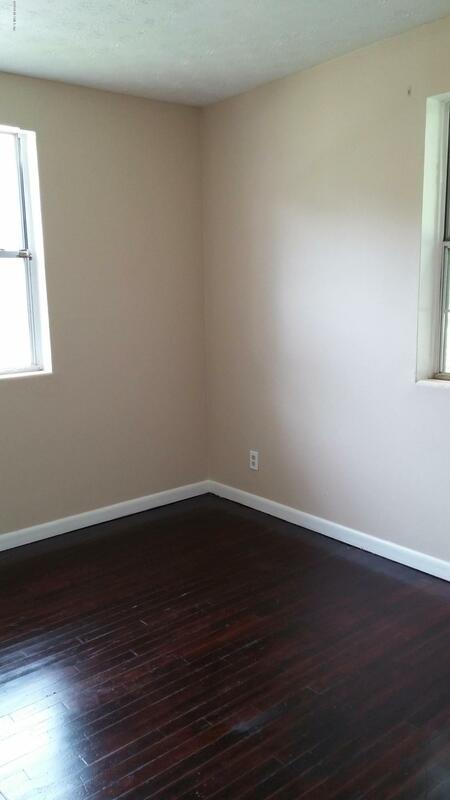 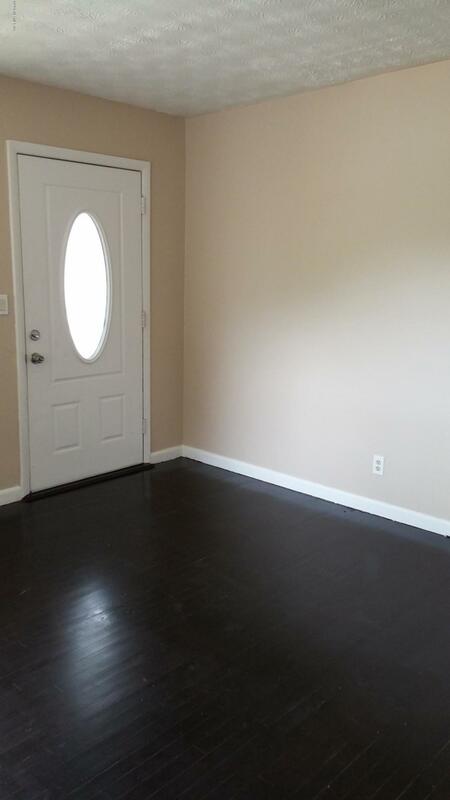 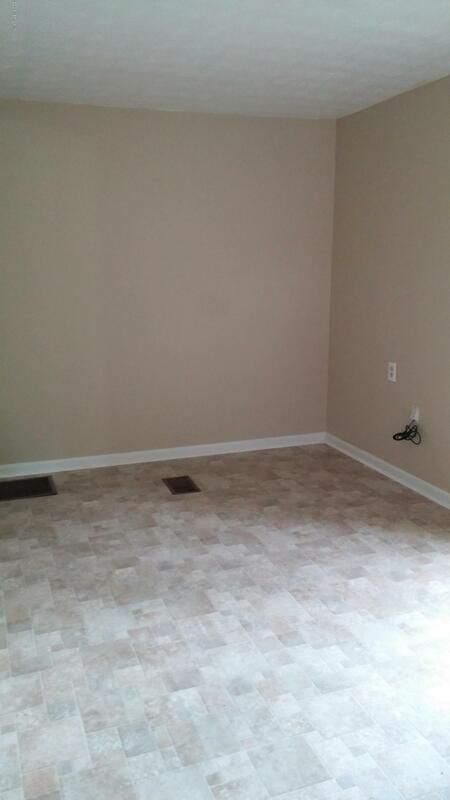 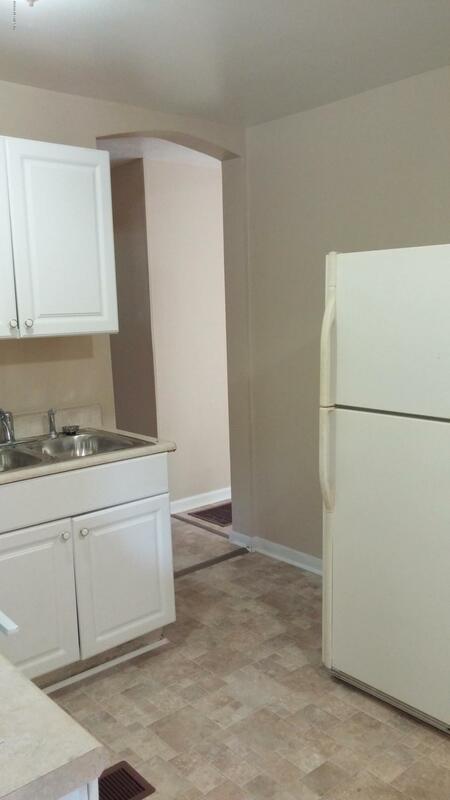 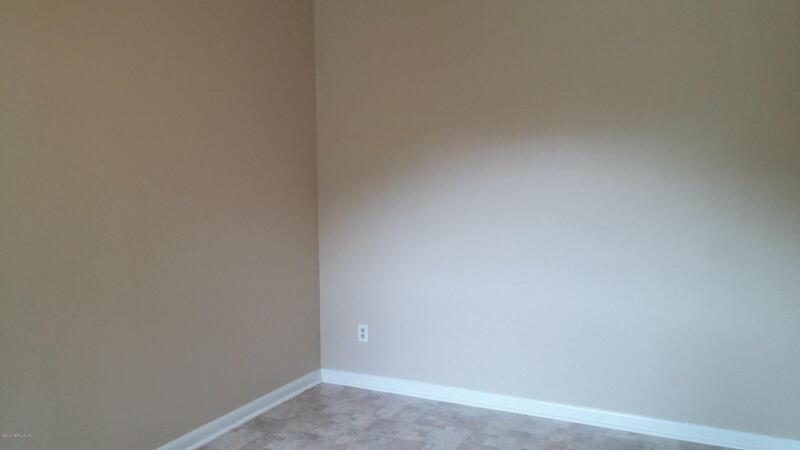 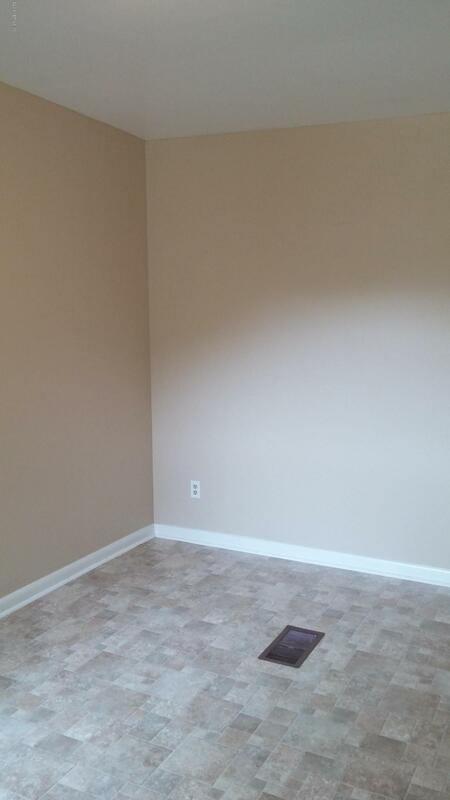 Great Rental Property with tenant in place. 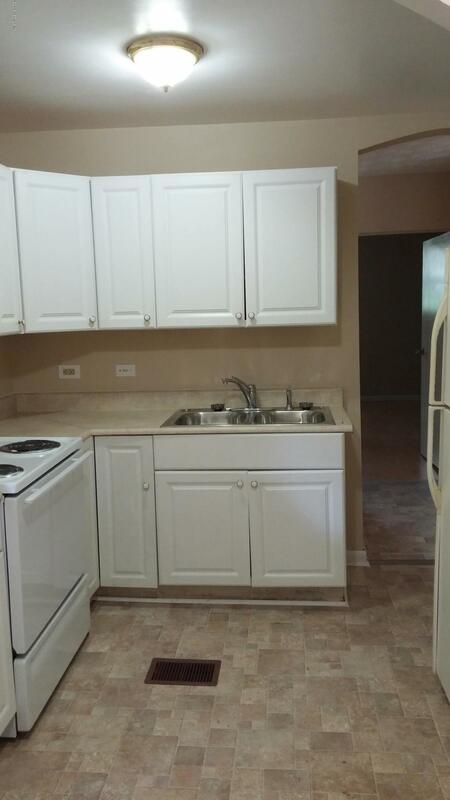 Bringing in $979 per month in rent, lease ending 5/2018. 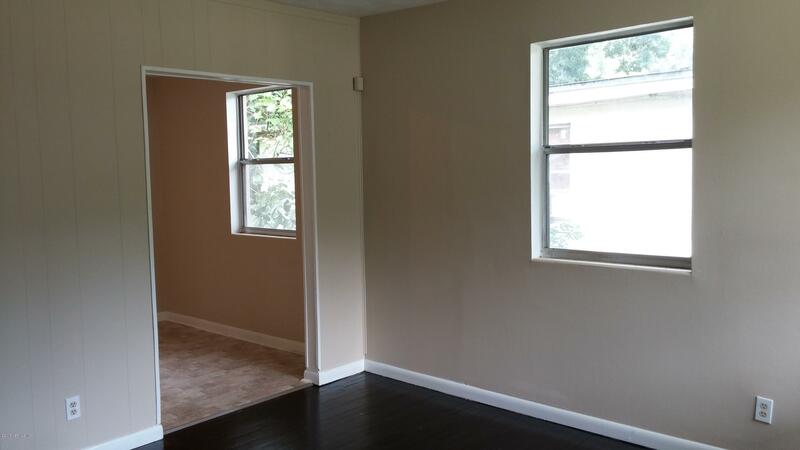 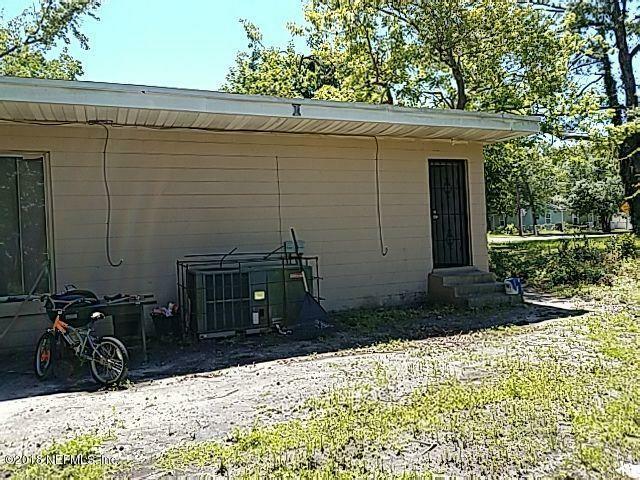 The property is in the Grand Blvd neighborhood of Duval County: This property is 1,584 square feet and has 3 bedrooms and 1 bathroom. 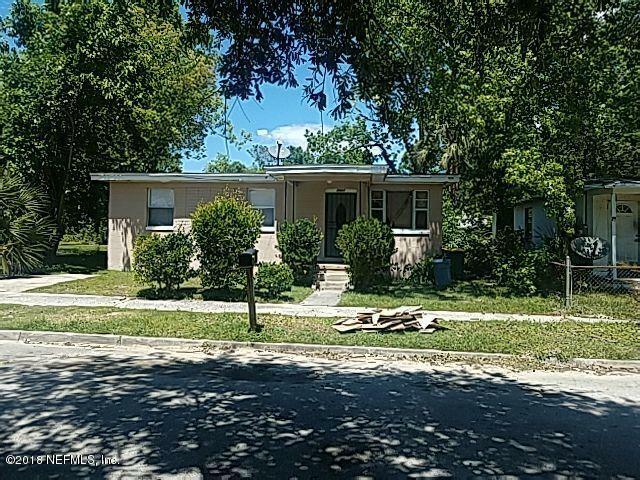 1957 20th St is a 1,584 (*estimated) square foot home with 3 bedrooms and 1 bathrooms located in Jacksonville FL, DUVAL County. 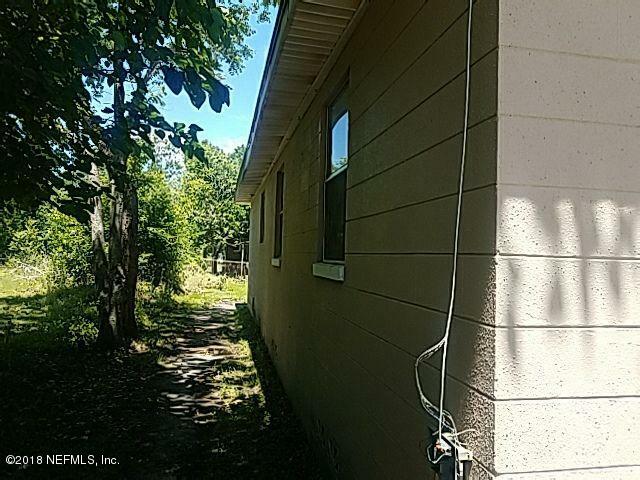 This property is listed for sale at $69,300 and is currently active and accepting offers.